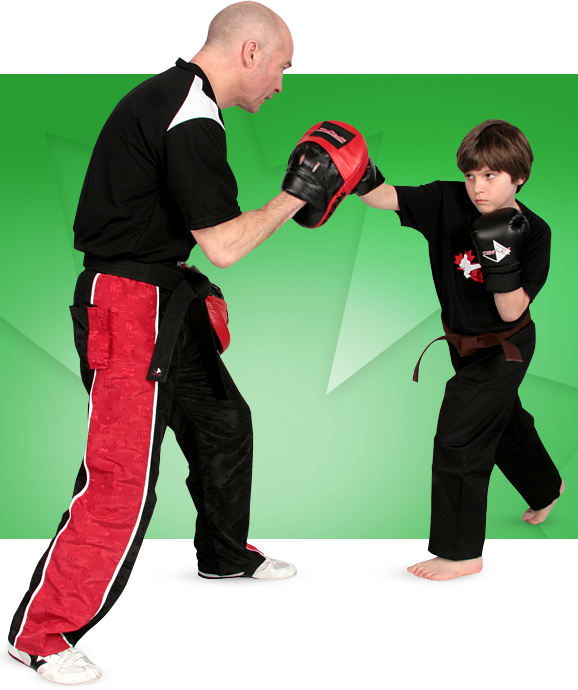 Parents love our Martial Arts classes because they build confidence, self-discipline, self-respect and promote a healthy life style. 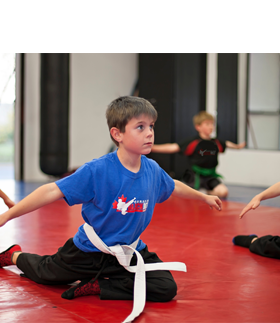 Youth love our Martial Arts classes because they are exciting, fast paced and fun! Our structured program teaches youth that they succeed when they put forth their best efforts, demonstrate respect and focus their attention. 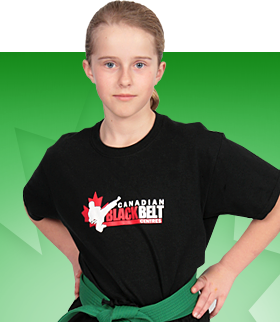 As students successfully earn their way through our structured belt ranking system, it encourages them to set and achieve bigger goals. This mindset carries over to home and school. Our students work closely with their peers in class to promote teamwork and build camaraderie. We start all of our new students with two private lessons. This helps all youth feel confident and secure before moving into larger group training.